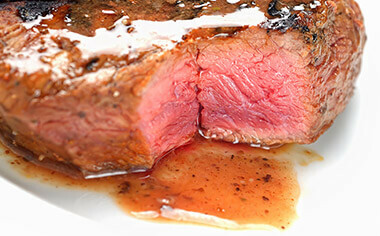 Our steak is USDA Choice center cut for maximum tenderness and flavor. 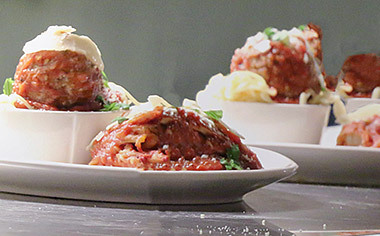 Our meatballs are made fresh daily. 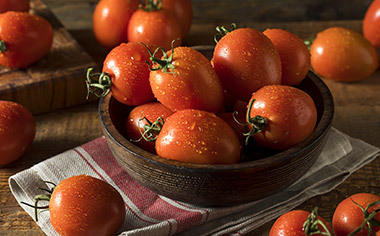 Every one of our Roma Tomatoes are imported directly from Italy.